Little boys and little girls love to play with a ball. Little dogs also love to play with a ball. 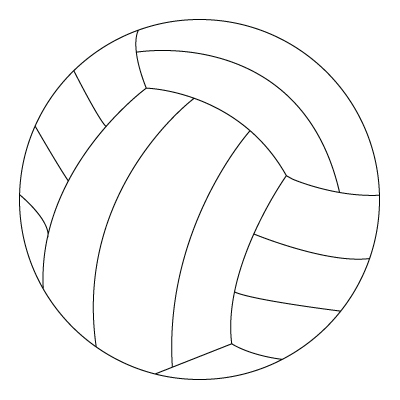 Here is a Ball coloring sheet. This entry is filed under Games, Miscellaneous. You can follow any responses to this entry through the RSS 2.0 feed. Both comments and pings are currently closed.